The manufacture of edible sugar from sugarcane and sugar beet varies considerably around the world, with nearly three-quarters of all sugar now consumed derived from cane. Brown raw cane sugar is produced in cane sugar factories in tropical and sub-tropical countries and, traditionally, the surplus left over from domestic consumption was shipped to other countries, often for refining into white sugar. As technology and loading facilities improved, bags of raw cane sugar were replaced by bulk transport in ships. Nowadays, cargoes for refining can be up to 45 000 tonnes and discharging rates may be 1 000 tonnes per hour, by cranes or continuous unloaders. In many cane sugar producing countries, domestic consumers are no longer content with the brown, light brown or slightly yellow sugars produced from cane sugar factories. 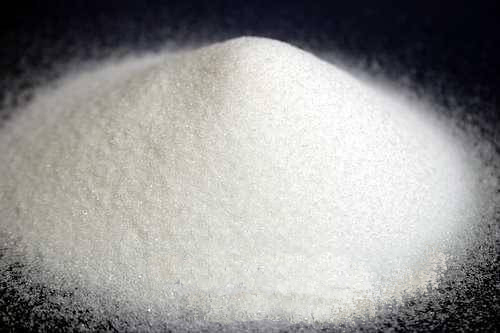 Moreover, industrial customers, particularly in the soft drinks and pharmaceutical sectors, demand high-grade refined sugar for their increasingly sophisticated manufacturing processes. 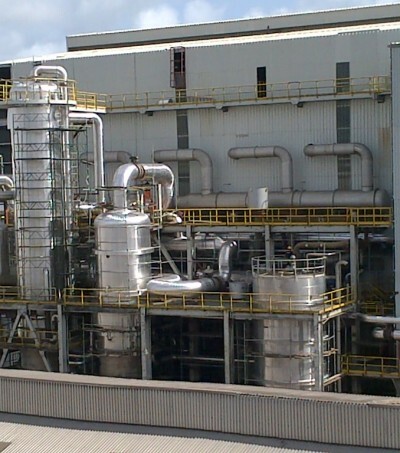 As consumers’ aspirations progress towards a greater variety of purer sugars, many raw sugar factories are adding the required refining capability to their operations. 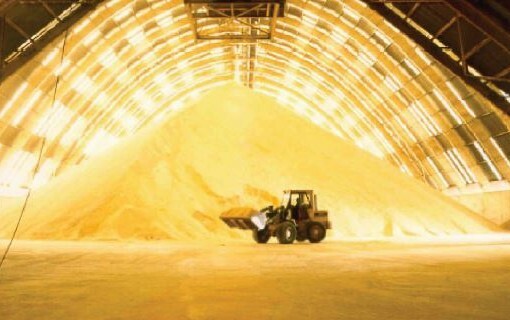 In some countries where there are several raw sugar factories, it can be a financially better option to produce refined sugar in a stand-alone refinery using raw sugar from several factories. 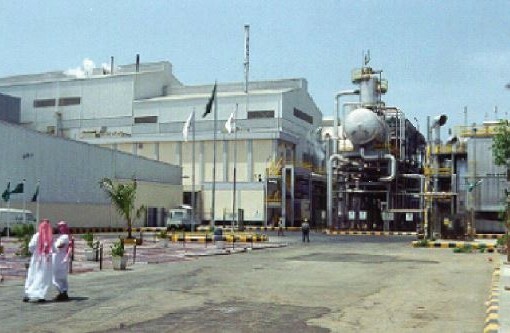 Alternatively, where the refinery is situated at one of the factory sites, a hybrid form may be a better option due to the availability of shared utilities. In countries that have either a small domestic cane sugar industry to supply raw sugar, or no raw sugar industry at all, the importation of raw cane sugar for refining at a large stand-alone facility is usually the most cost-effective arrangement. The design of a new or upgraded stand-alone refinery or ‘white end’ of a factory, is a complicated balance of a number of often conflicting requirements such as cost, siting and market requirements. Often, it is appropriate to offer a staged expansion pathway where the client is able to begin the refinery with a modest capital investment, in the knowledge that future expansions can be realised once markets have been established and financing is easier. Once the design is agreed, the project construction, plant installation, personnel selection and training and plant commissioning need to be managed. Lastly, the total operation itself needs careful on-going management in order to maximise efficiency and output, minimise operating costs, optimise market penetration and produce a satisfactory return on capital. Booker Tate has many years’ experience in the refinery sector and can provide expertise and services ranging from feasibility studies, strategic planning, through project development and project management to long-term operational management. Booker Tate’s technical services can include engineering, process, production, packaging, environment, quality and health and safety activities. Operational management can be at company executive, management and/or plant level.